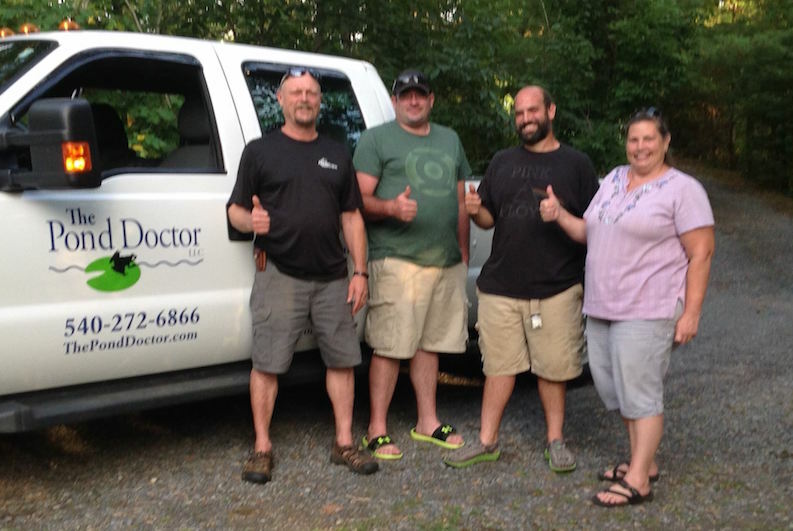 The Pond Doctor can come to your pond and give it a checkup. 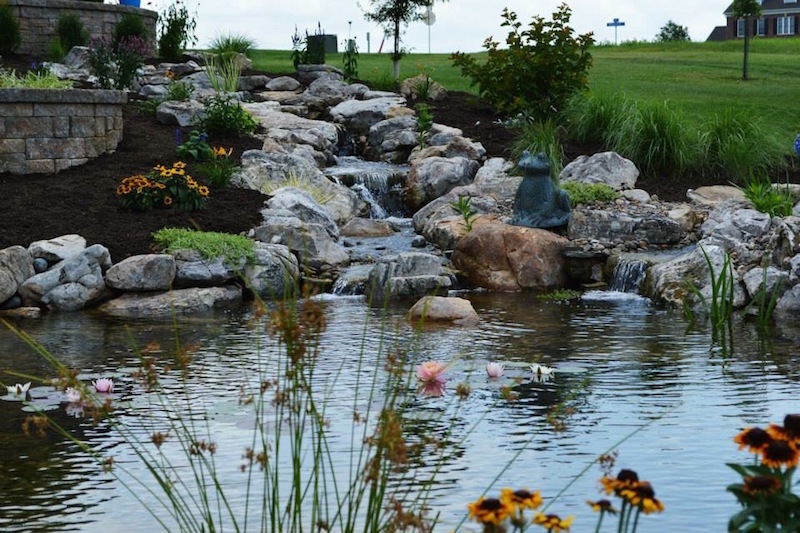 This service is especially helpful to new home owners who have inherited a pond. We can explain how it works and give advice for maintenance.